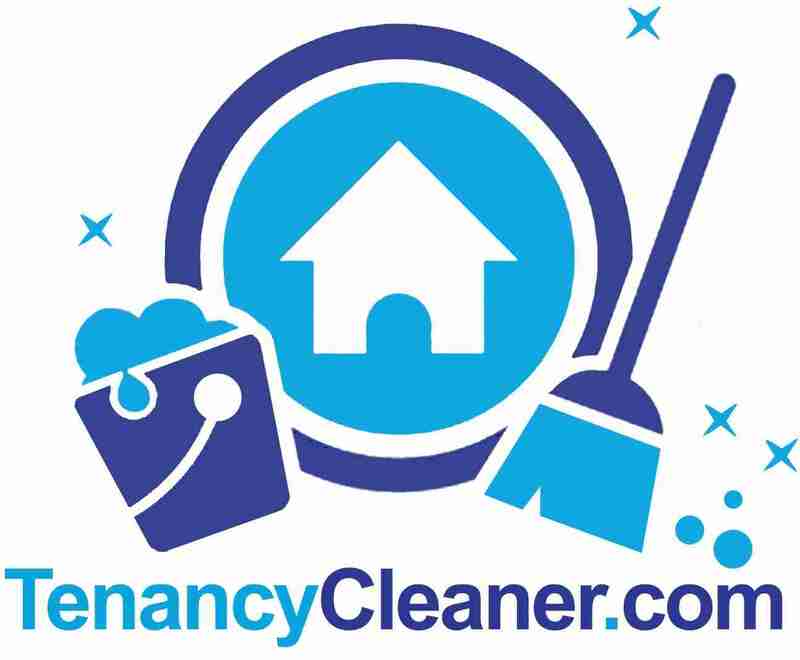 Welcome to Tenancy Cleaners Referral Scheme. 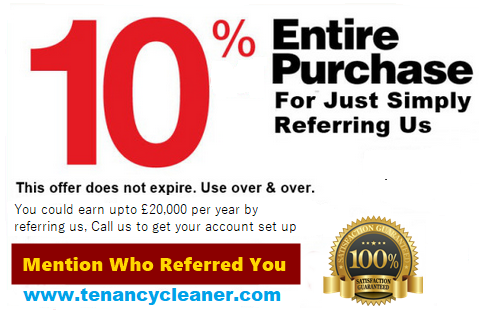 We as a cleaning company a Referral scheme where you can earn great amount of money by referring our cleaning Company. You can take advantage of this scheme if you are an individual or you have access to people who need cleaning service. Our scheme is very simple and straightforward. You our company to other and you earn 10% of what we get from the cleaning service we provide. This scheme would be ideal for those who work in the estate industry and have access to various numbers of properties. Simply: Send us as many customers as you can and earn 10% from the total amount we get from the customer. Note: we will not increase our cost, so what we are paying you is coming from us and not the customer. You get your 10% referral. To know about our prices and how much you can make per referral please see our prices page.